THE popular finger lickin' good fried chicken from KFC is expanding its reach, so more fans can have it home delivered across Australia. KFC's famous Original Recipe chicken is set to be delivered through Menulog, after the fast food restaurant chain signed a nationwide partnership the online delivery service. 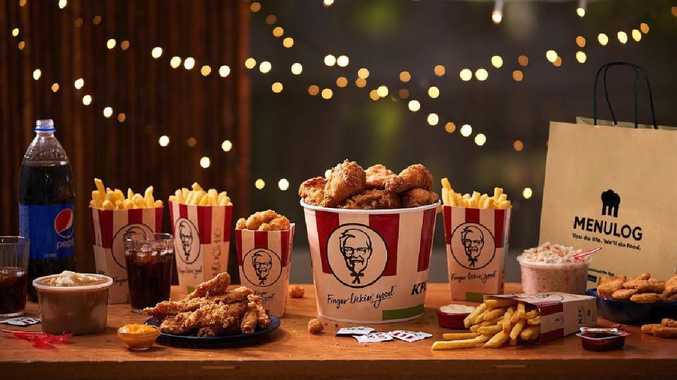 KFC will join more than 11,000 Menulog restaurant partners to offer its greatest-ever number of restaurants for online ordering and delivery in Australia. By Christmas this year, 180 restaurants will be available to Menulog customers, with up to 220 scheduled to launch in 2019. More than 1,850 suburbs will be able to order KFC meals including Original Recipe Chicken, Popcorn Chicken and the classic three piece boxed meal. The new partnershi between KFC Australia and Menulog comes after rival online delivery service Deliveroo also revealed this week that the ACT is where fried chicken fans are more likely than anywhere else in Australia to order KFC with them. In a joint statement issued today, KFC Chief Operations Officer Cameron Fincher said that KFC's new partnership with Menulog will help provide greater convenience to more customers. 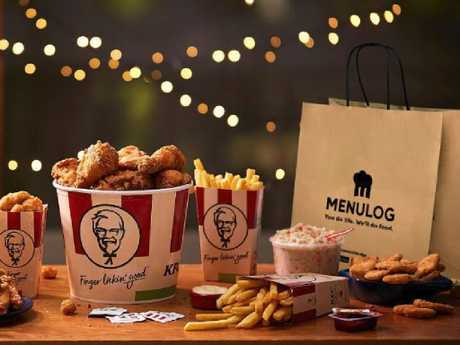 Australians increasingly seek online options, this new partnership with Menulog will see more customers gain access to KFC through online ordering and delivery," he said. 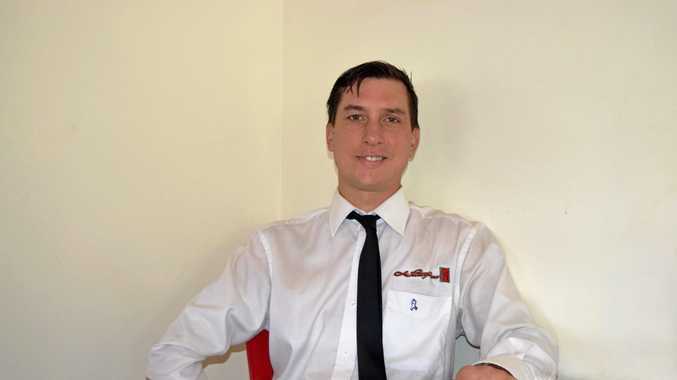 Menulog Commercial Director, Rory Murphy said they were proud to have KFC join as a Menulog partner. "Menulog customers know to expect the greatest choice of restaurants and cuisines when they use our mobile apps or website and so having such a significant number of KFC restaurants available will really enhance the Menulog experience," he said. "It's extremely encouraging to see the tremendous success initial KFC restaurants are having with delivery through Menulog and we're looking forward to supporting more local businesses and the KFC community of franchisees drive growth for their stores with the Menulog Delivery Service." Other national fast food chains already partnered with Menulog include Oporto, Red Rooster, Crust Gourmet Pizza, Pizza Hut, and McDonald's.